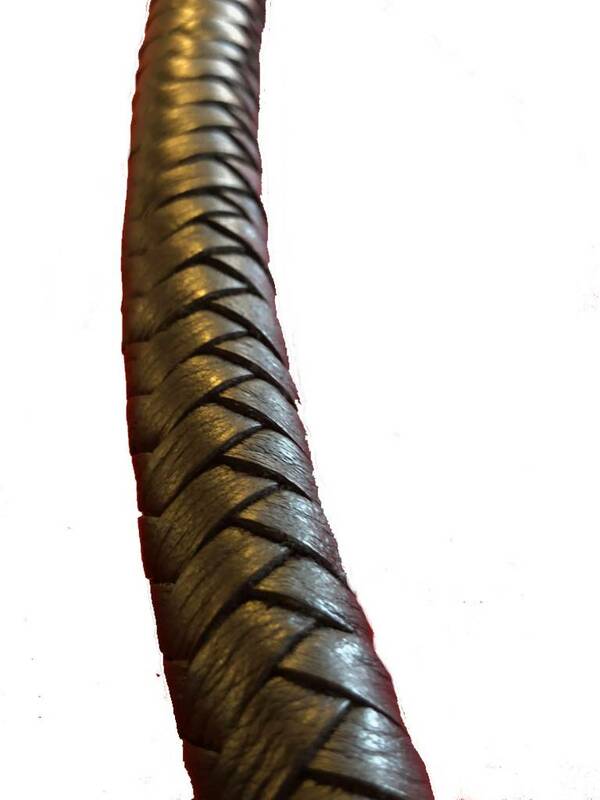 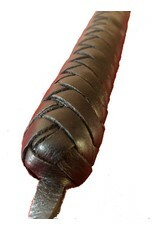 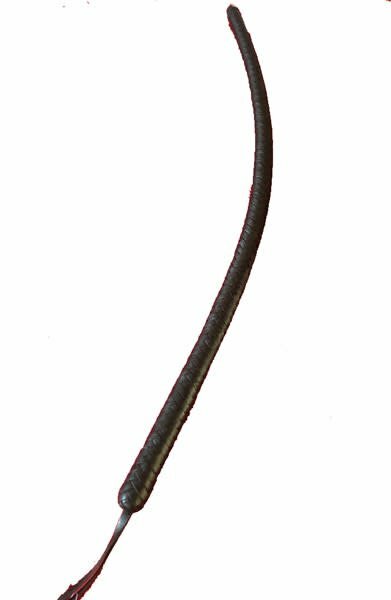 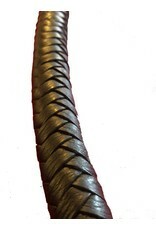 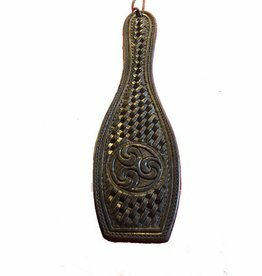 Long leather braided Billy Club, the braids create a solid feel, to create a toy that leads with a thump. 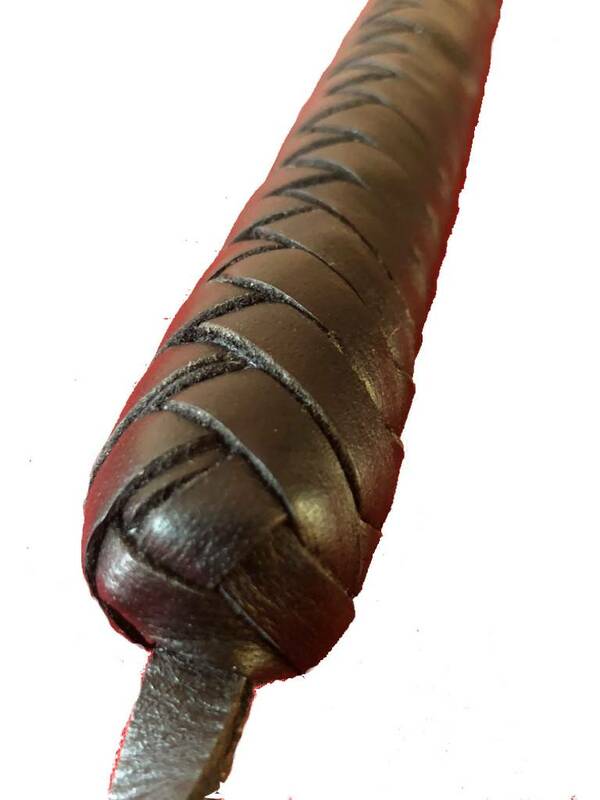 Looking for thud in all the right color? 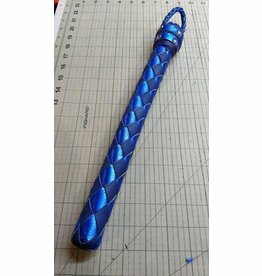 Does your sweetie need a spanking? 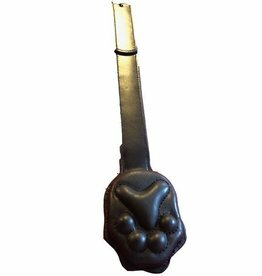 Does your puppy love need some direction?